A proposal for a new University in Mpumalanga for the Department of Higher Education and Training, on a 300ha site, the brief called for an institution that would become an enduring source of pride, both nationally and provincially. This was in line with the Minister of Education’s vision to build South Africa’s first new institution of higher learning as a symbol of a new order of democracy, inclusiveness, growth and opportunity since 1994. 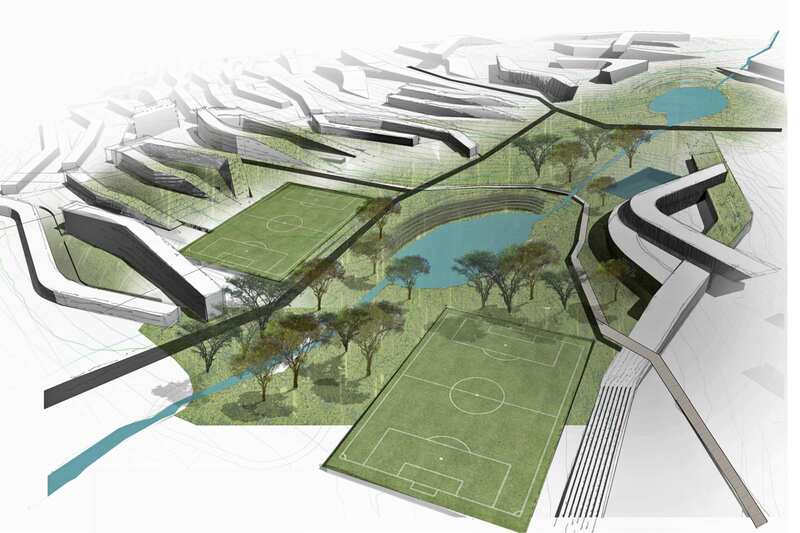 The design concept reflects an African university designed for growth and flexibility. The concept embraces a broader network of African design principles rooted in the African experience, and contributing ideas and insights towards African knowledge and global architecture. 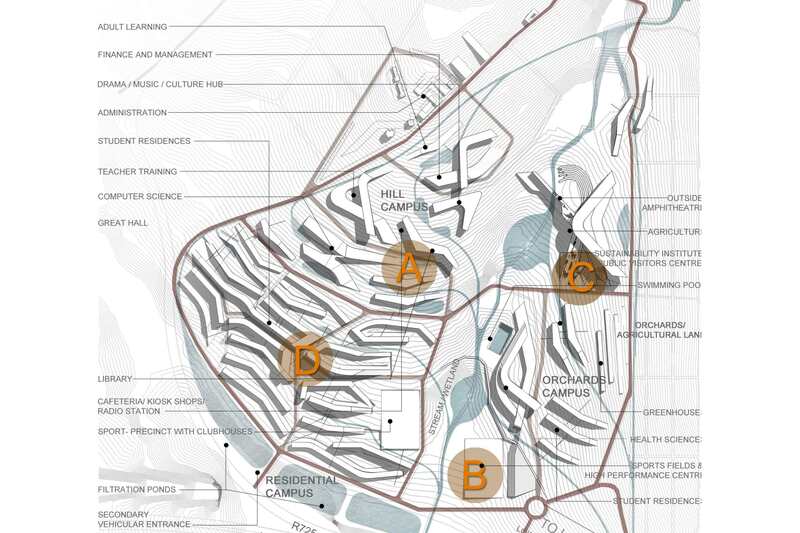 The characteristics of the site give the university a strong sense of its place, with pathways and portals for interaction with the community and other buildings. 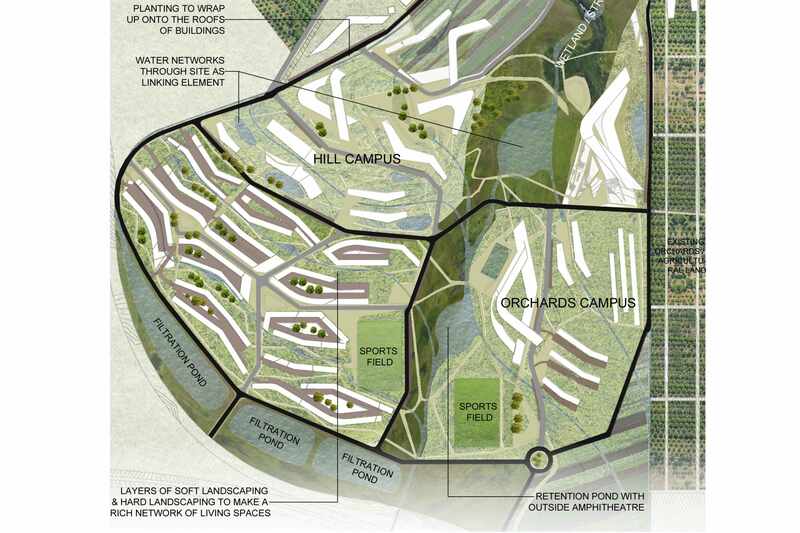 The campus will house a total number of approximately 15,000 students.